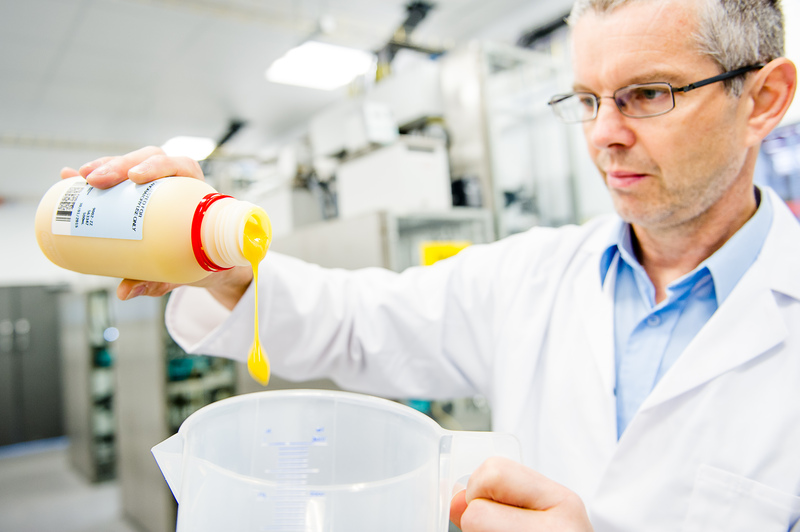 From fluids to atmospherics and weather-effects to prosthetic adhesives, we have the expertise to supply you with the products you need to make your production a success. VFX is a division of Vickers Laboratories, a chemical manufacturer established in 1969. VFX has over 20 years’ experience working in the special effects industry, and has co-ordinated with many of the major special effects supervisors in the UK. It all started when we were approached by a production company who knew what they wanted to create with no idea how to achieve this. This is where VFX can offer their expertise to turn your ideas into reality whether it be creating an environment, artificial blood, special effect fluids or smokes. You describe the effect you are looking for and we will work with you to try and create it.